When you cultivate a plot of land as small as I do, you learn quickly to appreciate acres and acres of professionally landscaped and maintained garden. Today’s adventure was to Morris Arboretum of the University of Pennsylvania, a 92 acre botanical garden just inside the city limits of Philadelphia. 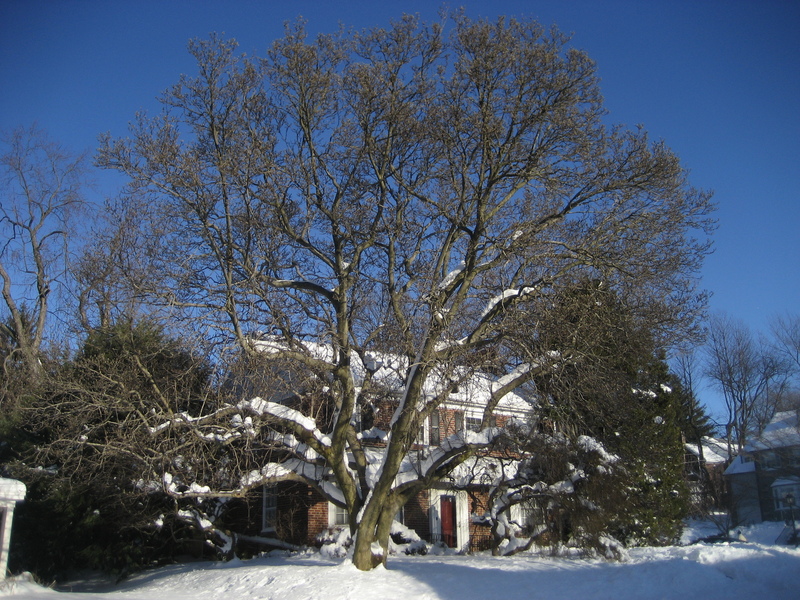 It used to be the summer home of John and Lydia Morris, who left their little plot to Penn in 1932 because they were dedicated to horticultural education. They kindly planted loads of lovely plants and conveniently tagged them with both common and latin names. (Just didn’t want anyone to think I actually KNEW all this information). So there are tons of reasons why I love botanical gardens. First, my favorite ones all used to be private estates. Part of the fun for me, I’ll admit, is to imagine what it would be like to live in the big house on the hill and watch your team of gardeners create and maintain this paradise for your own back yard. A little bit of role-play never hurt any of us, no matter our age. Second, everything is always just right. The house lines up with the trees which line up with the lake which lines up with the paths. They look amazing in all four seasons. There are no weeds in botanical gardens. They are just right. Third, there are just so many darn plants. 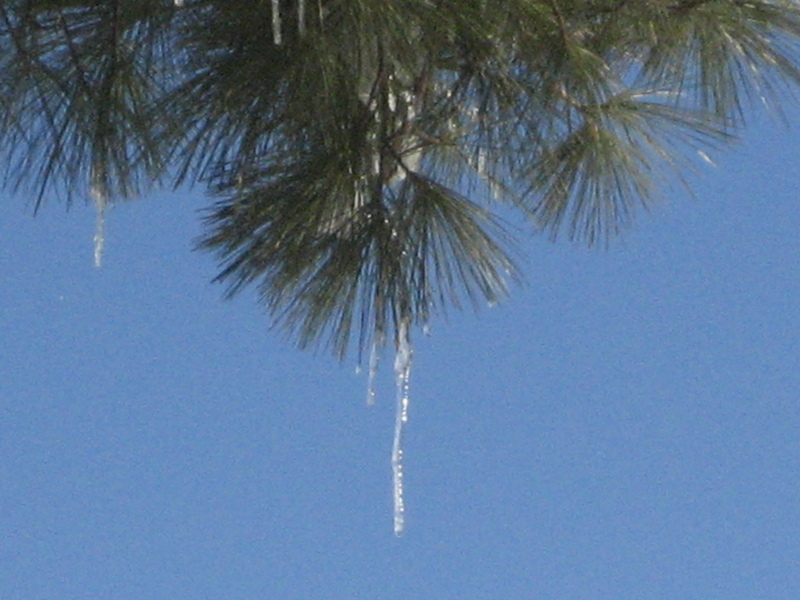 I took hundreds of pictures of beautiful things today, and it’s January 31. Imagine what a bounty I’ll bring home in May. Part of the joy of the “so many darn plants” scenario is that you get to see multiple cultivars of the same plant. 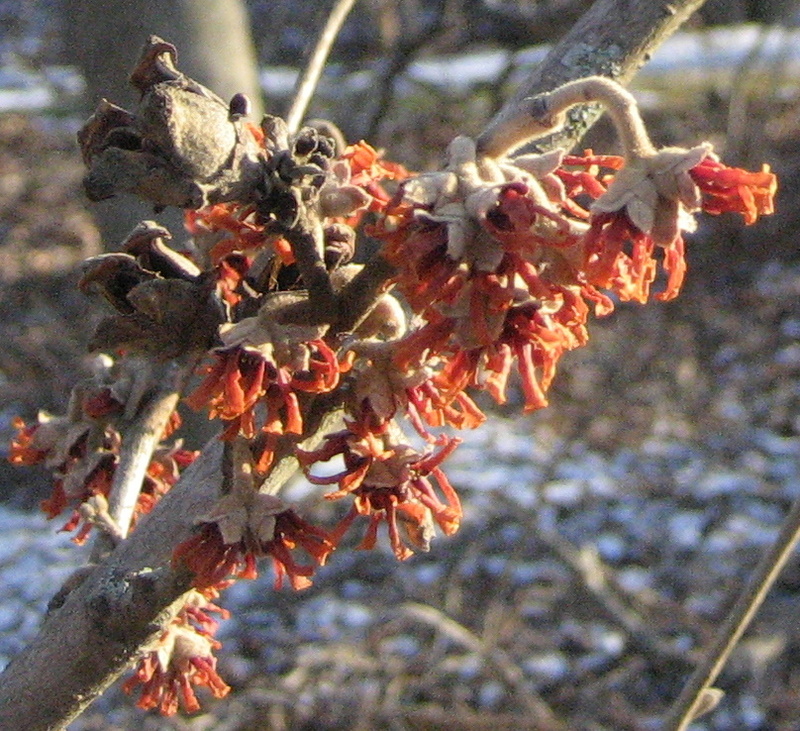 The star today was witch hazel, because it’s 28 degrees and it snowed yesterday, but these guys are blooming their heads off. 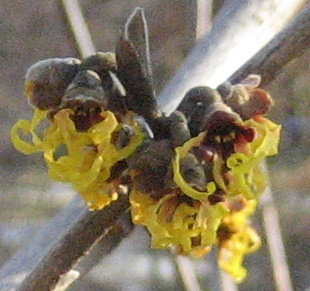 I’m a witch hazel newbie, but according to internet sources, there are three kinds of witch hazel: the North American native (hemamelis americana), the japanese version (hemamelis japonica) and the chinese witch hazel (hemamelis mollis). 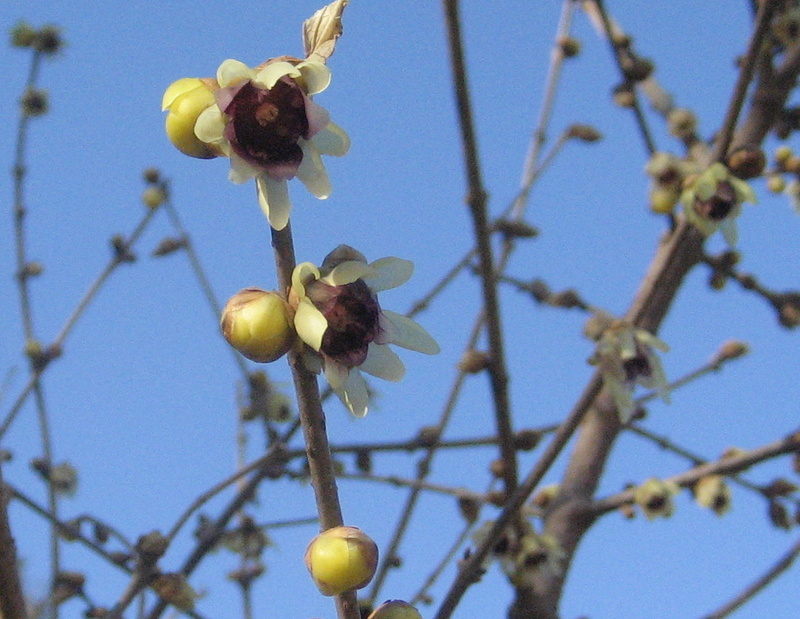 The hamamelis x intermedia is a cross between Japanese and Chinese cultivars. 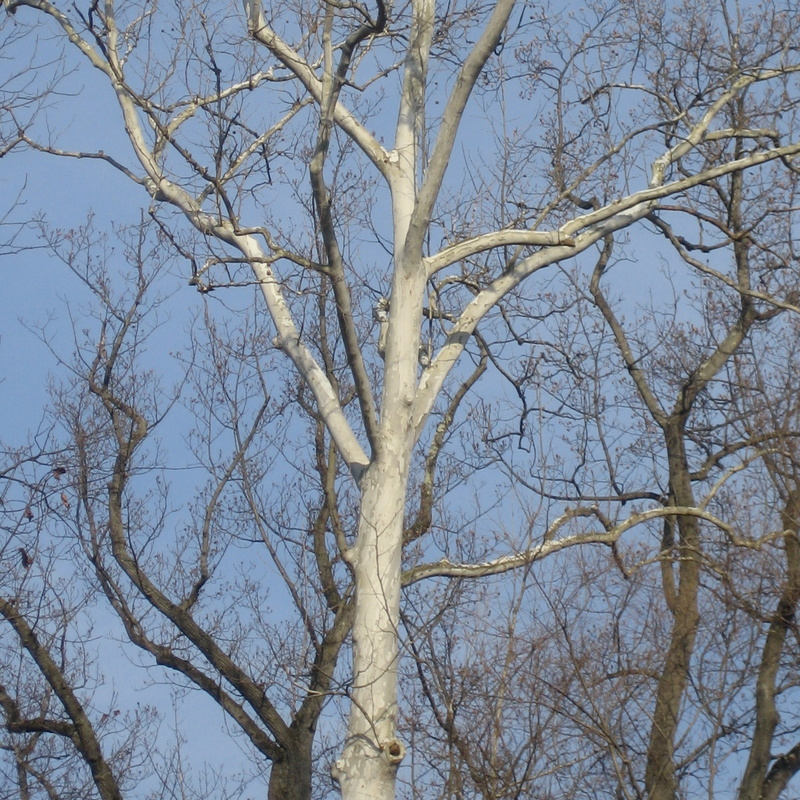 They grow to be 10-20 feet tall and 15-20 feet wide. 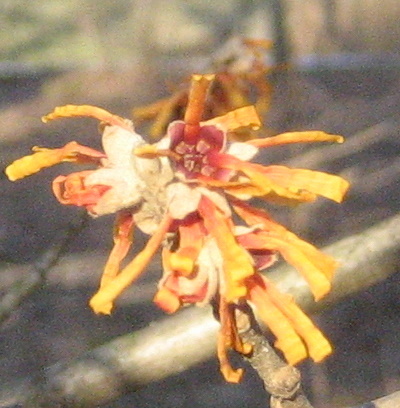 Orange Beauty Witchhazel - Hamamelis x intermedia "orange beauty"
But here’s the interesting thing. 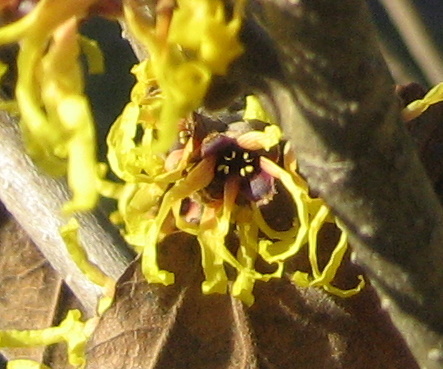 I googled “witch hazel” and had to really search for information on the plants themselves. 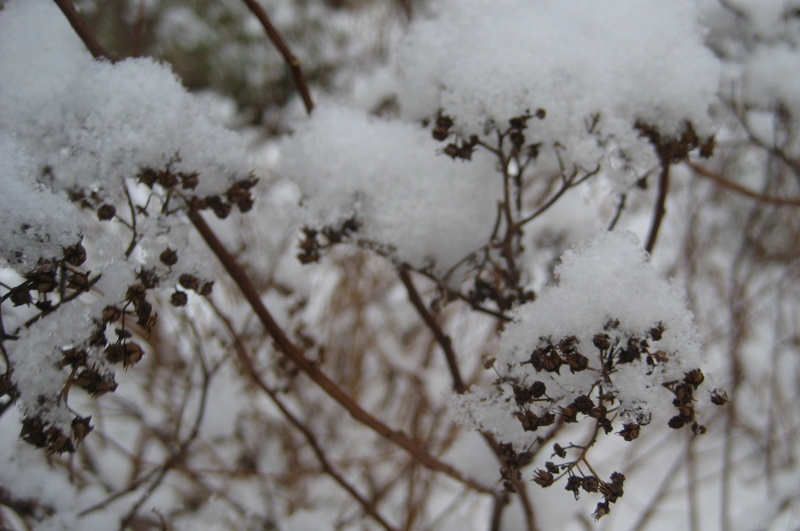 The vast majority of the information was about the herbal remedy that comes from this shrub’s bark. This astringent reportedly clears up pimply skin (where was this information when I was in high school?) soothes diaper rash, reduces hemorrhoids (Tuck’s pads, anyone? ), shrinks bags under your eyes, relieves varicose veins, reduces pain from poison ivy and oak (two of the less friendly plants native to N. America), heals skin ailments ranging from sunburn to dry skin to chicken pox blisters to bruises, and provides an important ingredient (along with a good amount of vodka, interestingly enough) for making your own deodorant. An impressive list without a doubt. 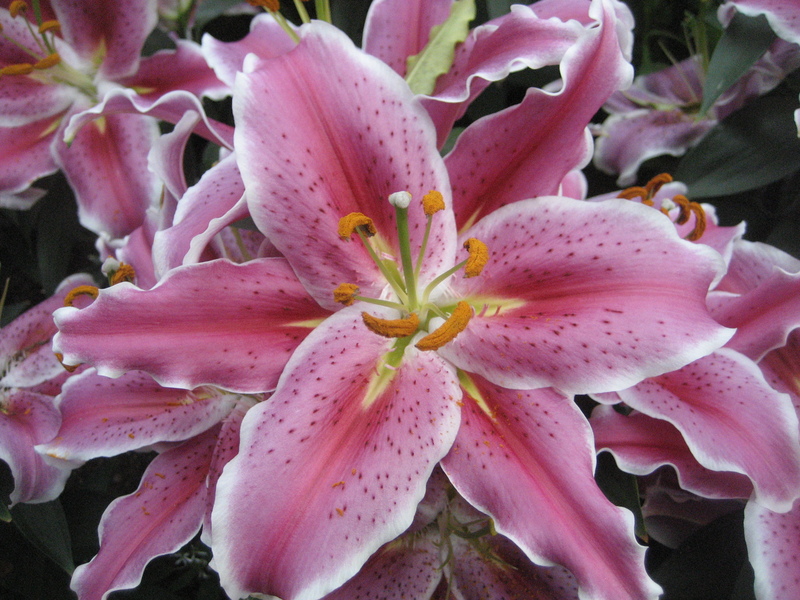 Seriously, I would love to have the space to grow one of these, because they really do bloom in the depths of winter. And who wouldn’t want to get rid of those dark circles?? 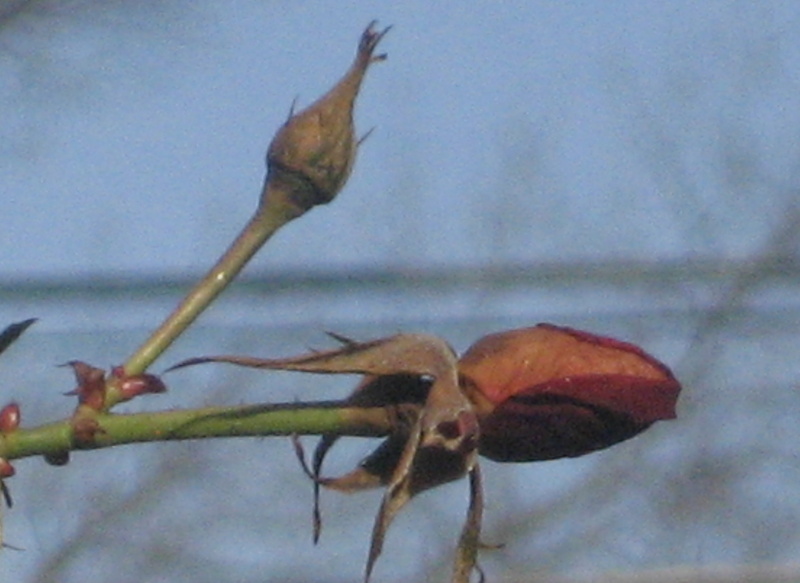 Rose petals should not still be clinging to the plant now, should they? It’s January for goodness sake. There’s nothing out there that remotely resembles a flower, and yet, these rose petals hang on. 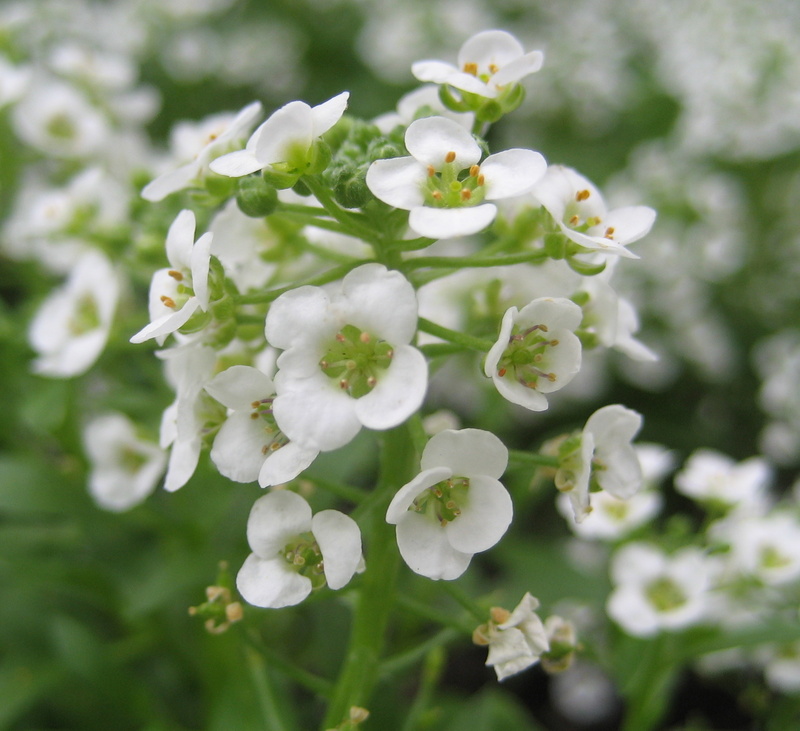 And it’s not just one either – it’s all the flowers on the whole darn plant. I have to admit I was a bit surprised to find these in my neighbor’s yard. 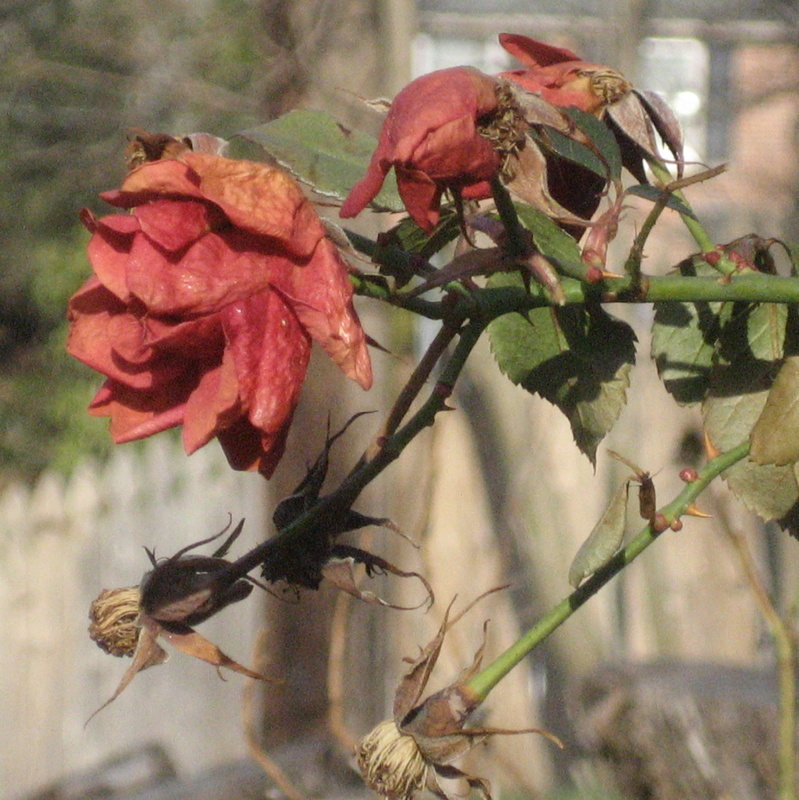 All my roses are dried up, thorny stick bushes. Without color. 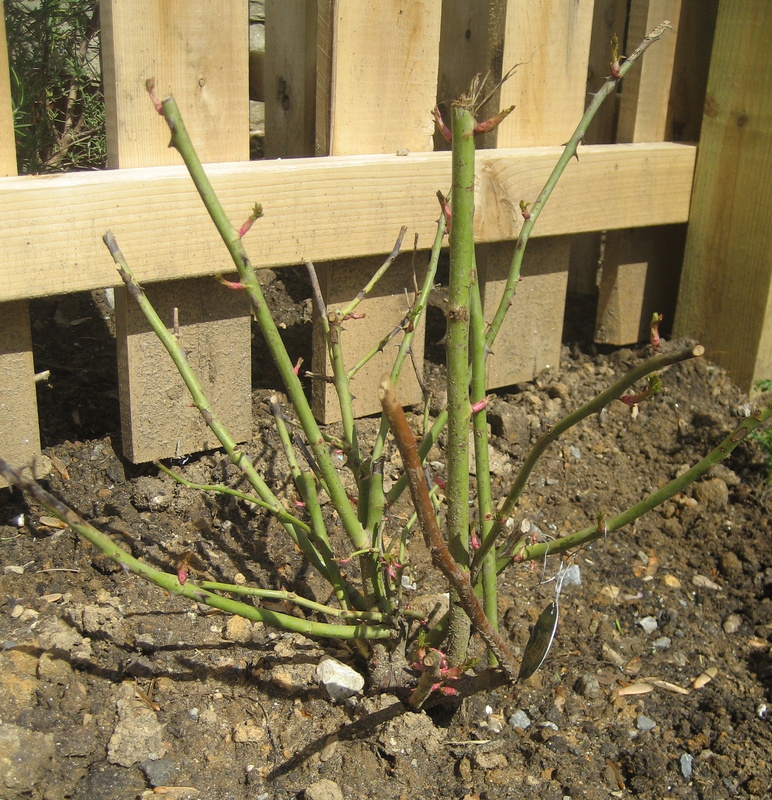 What did this fellow gardener do right (or wrong) when preparing this rose for the winter? Surely some trick exists to replicate these freeze dried roses in real life. 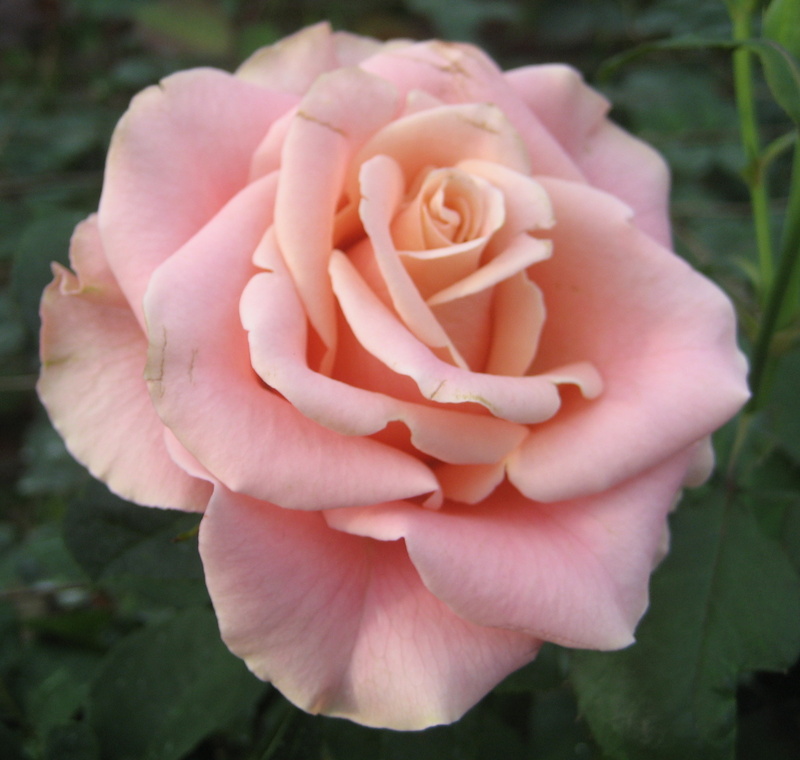 So I did a bit of cursory research on how to prepare roses for winter including a quick primer on deadheading. Turns out that everything I was ever taught about roses was wrong. 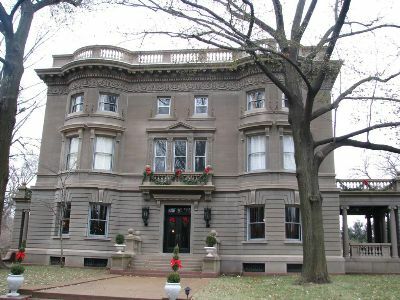 May I present the "John A. Holmes Mansion". Newlywed suite: 3rd floor. 12,000 square feet of house takes a long time to vacuum, I assure you. Part of our job was to help take care of the yard, which included a nice little rose garden. 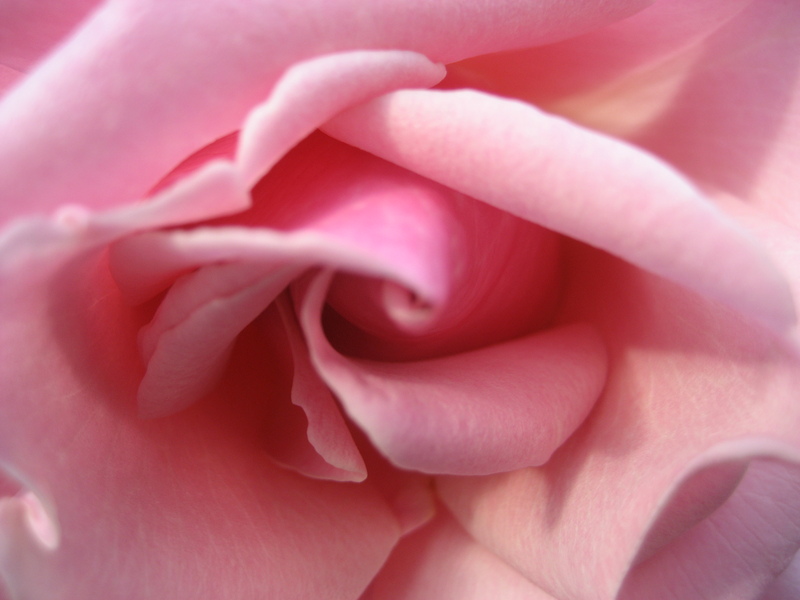 Mrs. G loved those roses and taught me everything she knew. Ever year since then, I’ve applied these lessons to the roses that have grown in my own garden around my exponentially smaller house. Only water them in the morning. Take care not to wet the leaves. Water them every day. 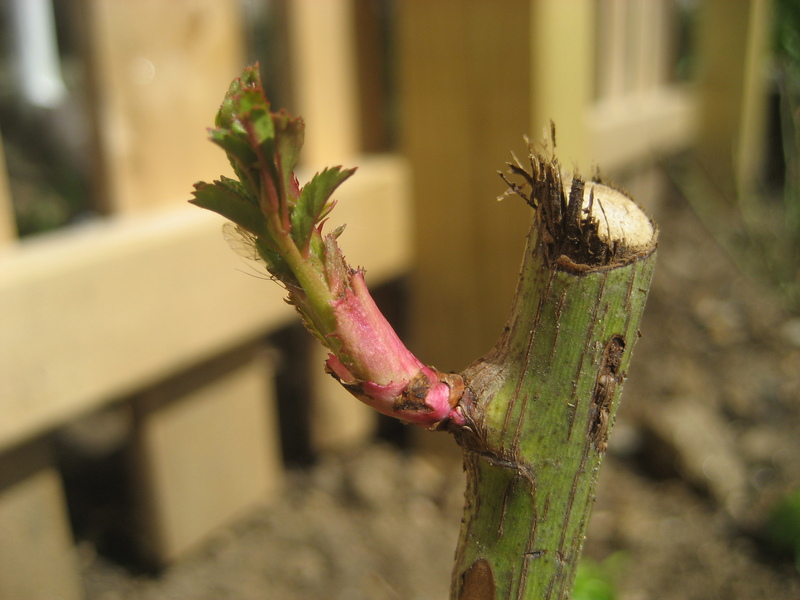 Deadhead them by pruning at an angle above the first healthy five-leaflet leaf. Prune the canes down to about a foot tall and mulch them for winter. So my neighbor did it right. 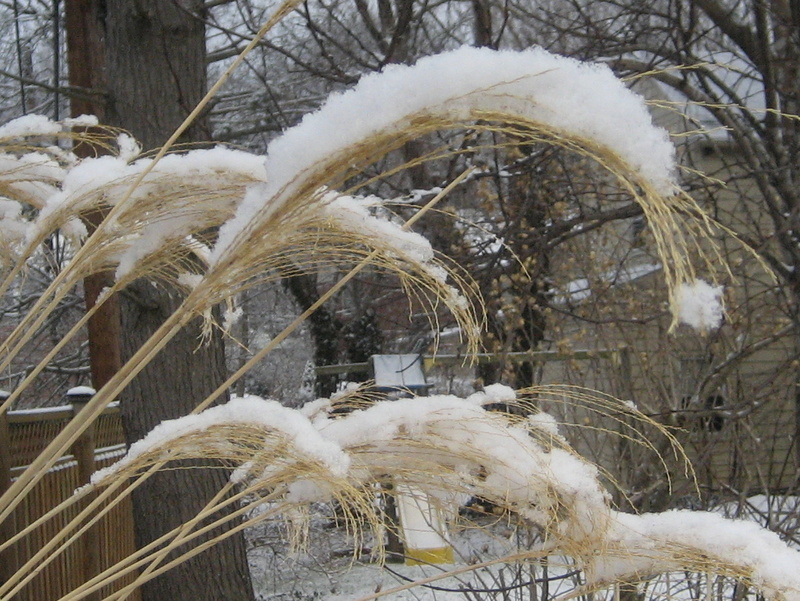 He or she did not prune the canes prior to winter. But, I think my neighbor might also have done it wrong. Instead of letting the hips form, my guess is that this avid rosarian kept deadheading, so the plant kept producing more flowers. And in some twisted confluence of rose production and winter’s onset, the first hard freeze came when this rose was in full bloom. Hah! 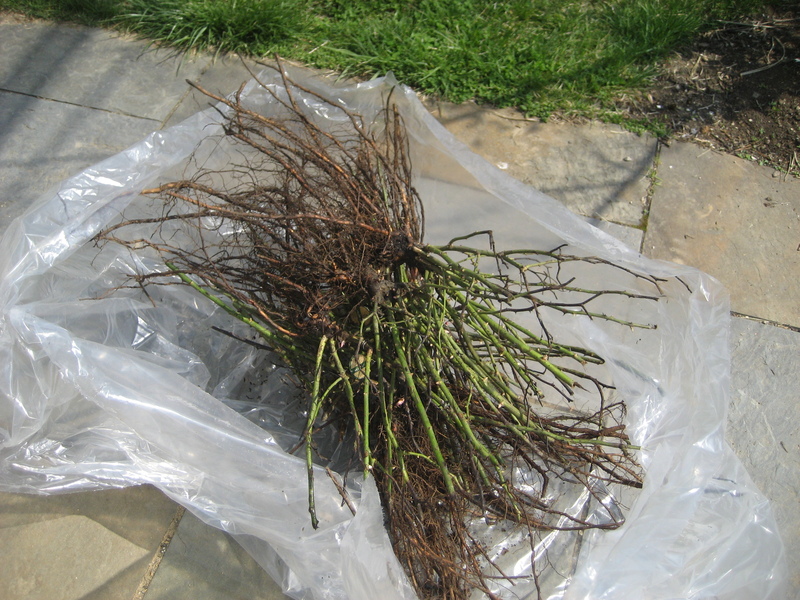 And the result was freeze dried roses for his garden all winter long. Should we try to duplicate these very cool results despite the risky methods hypothesized above? 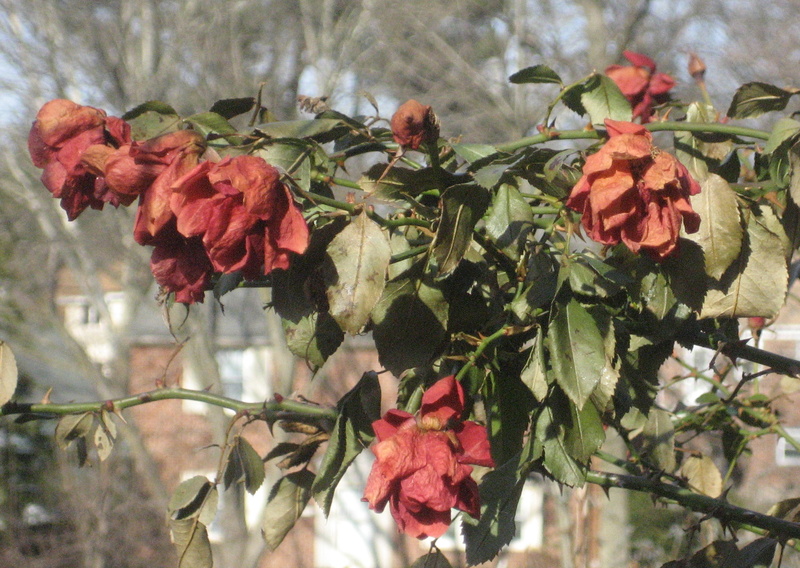 I suppose only time will tell if this rose survived it’s beautiful winter. 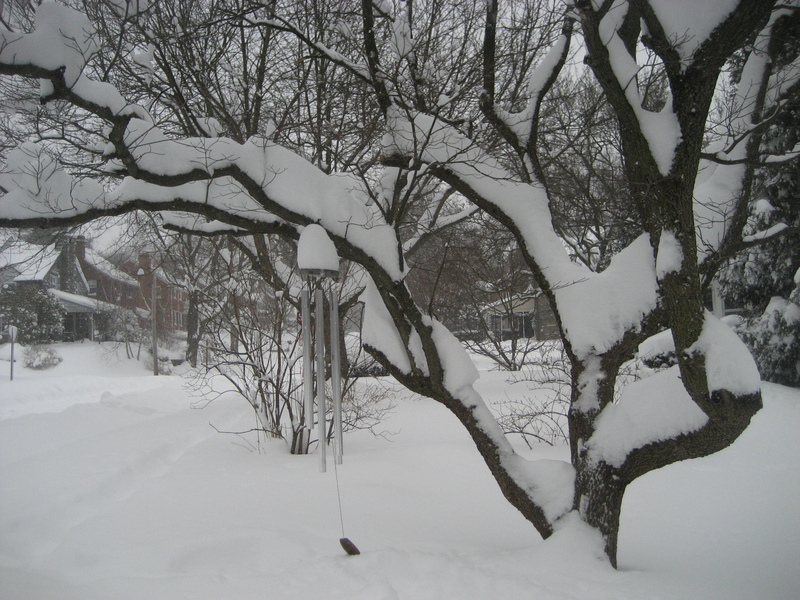 The problem with the winter garden is that there is precious little you can do to improve it in the winter. 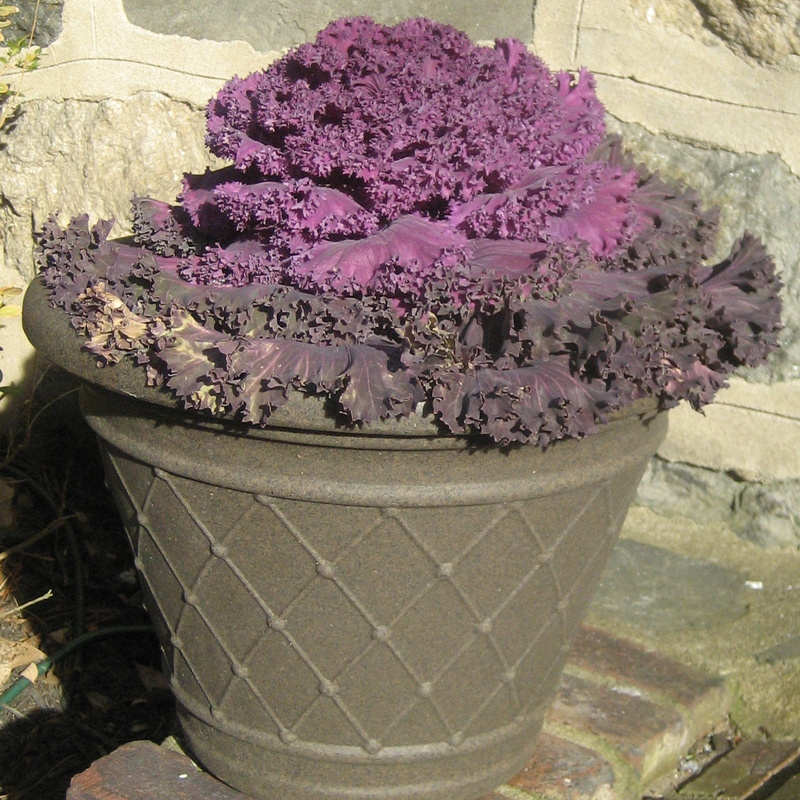 Gardening in general takes forward thinking and faith. 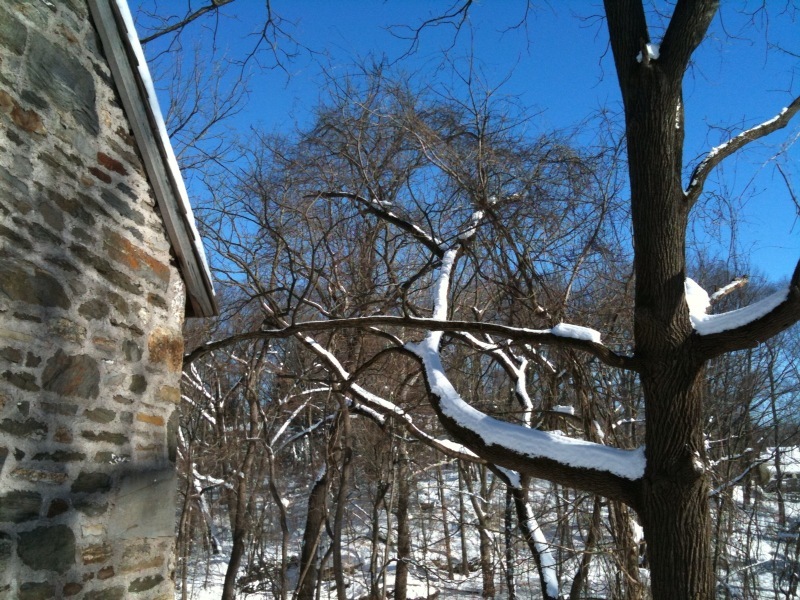 The 2 foot sapling that you might trip over on the way out for a jog today will shade your home years from now. 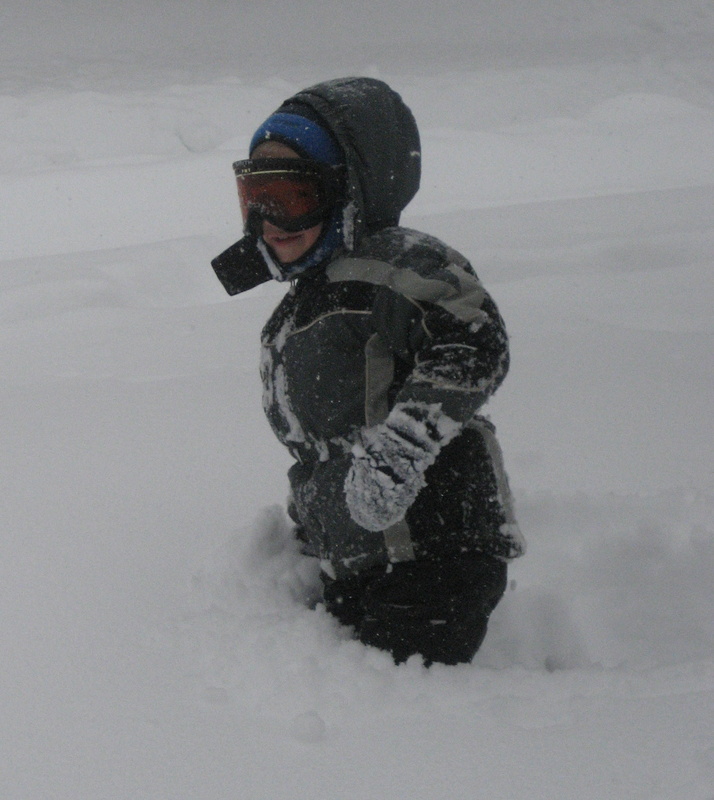 But spring, summer and fall give us wiggle room. If we forgot to plan for blooms or foliage in one corner of the garden, a quick trip to the garden center for a flat of annuals can fix us right up. We can even move containers of lush tropicals around to pretty up those problem spots. Again, I have my neighbors to thank for planning ahead. (Remember, I’ve psychologically annexed all the yards within walking distance of my home as “my garden.”) I know you have to plant bulbs in the fall. I plant bulbs in the fall. Why oh why have I never thought to plant super early blooming bulbs in the fall? 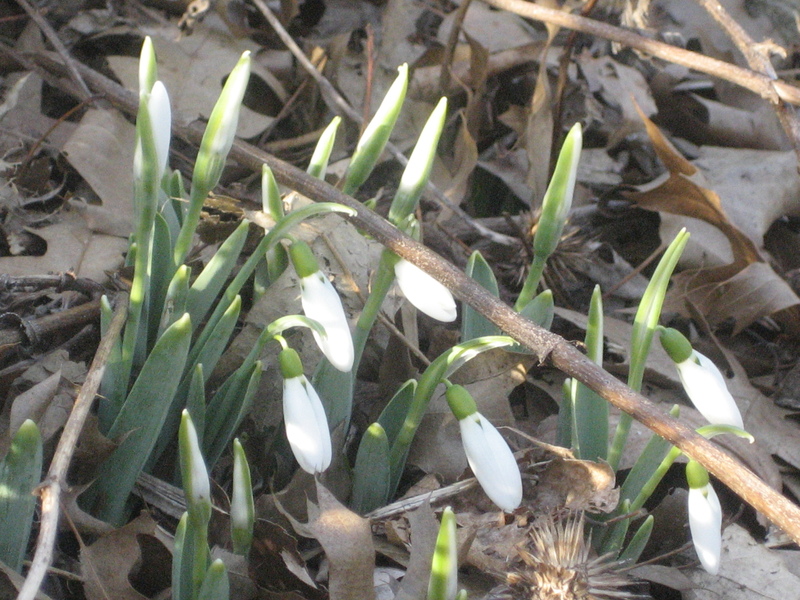 These beauties are snowdrops (galanthus). According to various internet sources, there are over 75 species of these little gems that originated in Europe and Asia minor. They are thought to have been introduced to England by the Romans in the 16th century, and I guess they made their way across the pond to Pennsylvania with some colonial gardeners who had that forward thinking down. 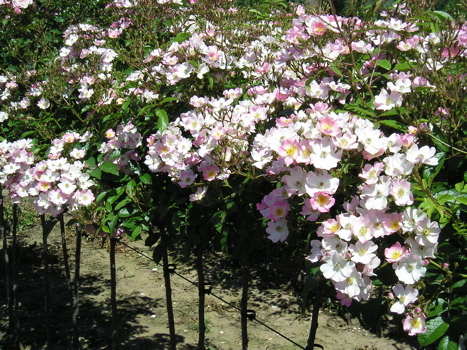 They bloom really early in the winter – in warmer zones they can bloom from fall all the way through. They don’t like warm winters, though. 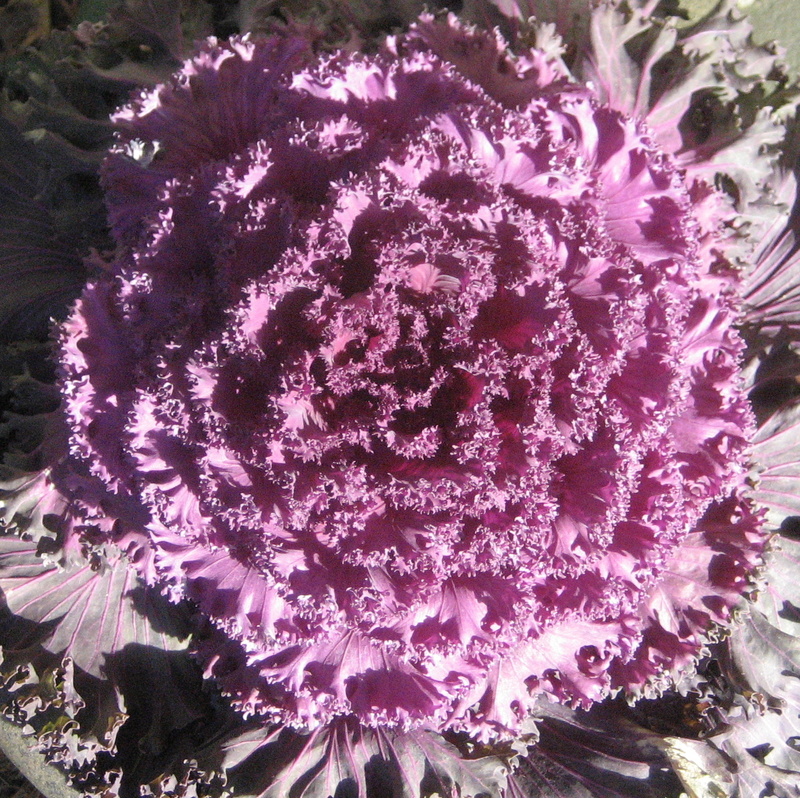 Ha – they’re one thing those southern California gardeners will have to envy in our gardens. They multiply well, especially if you help them along by dividing clumps after the flowers have faded but while the foliage still looks happy. And, did I mention, they bloom in January?!?!?! So – another resolution. I will plant snowdrops in September. Apparently, the bulbs don’t store well, so they’re only on shelves for a short time. I will seek them out. I will plant them. 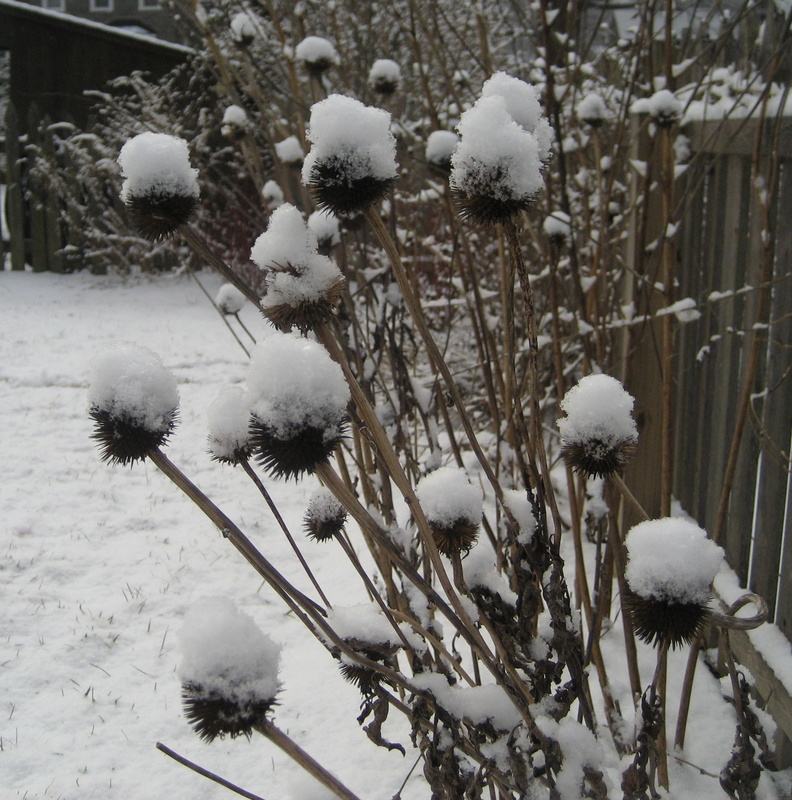 I will have blooms in my garden (my real garden) next January!